Consequently, some like Suzanne Moore and Seumas Milne have rightly fumed against the hypocrisy of those who aided apartheid now trying to attach themselves to any part of Mandela’s legacy. Like us, they will not forget the many Tories, like Cameron, who called for Mandela to be hanged and later enjoyed free trips to the apartheid state. Meanwhile, others have focussed on Mandela’s radical socialist beliefs and solidarity with Cuba, Iraq and Palestine which the mainstream media happily ignores. Undoubtedly Mandela’s legacy is contested by many parties. 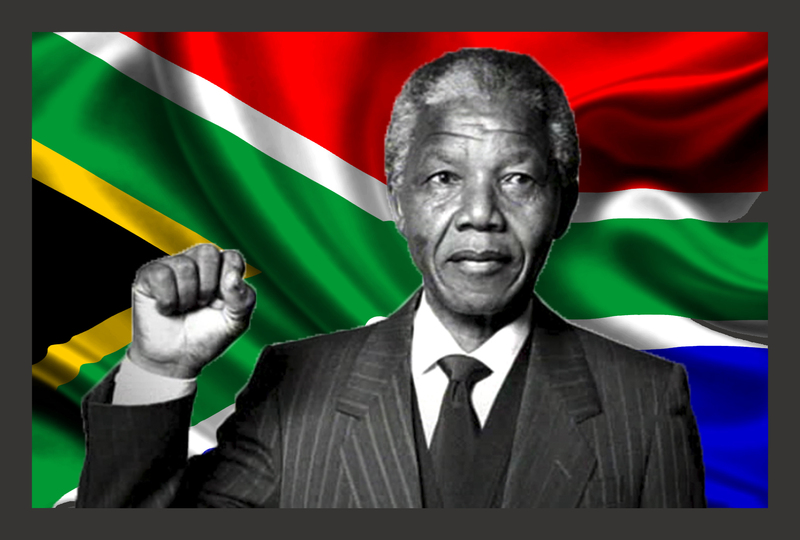 RIP Nelson Mandela 1918-2013 – a leader who will continue to inspire and educate.